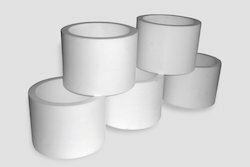 We manufacture, supply and export the quality Teflon Bushes made from virgin and filled with raw materials. We have developed the systems to work with the precision lead the best quality with an economical price. Among all plastic, the PTFE contains the best electric property. Lowest coefficient of all known solids. We manufacture, supply and export the quality bushes made from virgin and filled with raw materials. We have developed the systems to work with precision lead the best quality with an economic price. 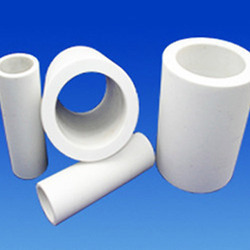 Among all plastic the ptfe contains the best electric property. Looking for Teflon Bushes ?